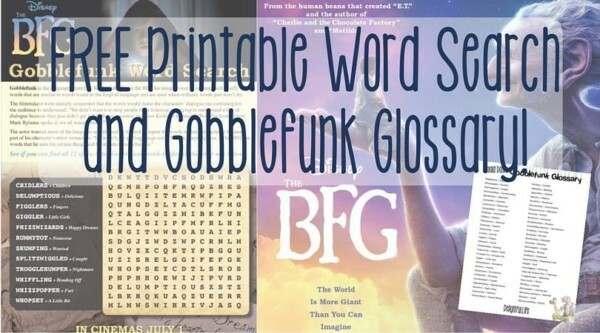 What’s a Gobblefunk Glossary, you ask? Read on! It’s one of our fondest memories as parents; some of my fondest memories as a child in elementary school are from my time spent with my nose in a Roald Dahl book, books full of equally wonderful, whimsical words as those of Dr. Seuss. If you’ve seen The BFG lately, you’ve likely fallen in love with the title characters “squiggly” language. When my girls and I left the theater, we wanted to recall as quickly as possible some of the words he had used. We could only remember a few, but thankfully, we remembered there are books that also have that information! I’ve rounded up some of the best; most of them are from The BFG (many from the movie, a few additional found only in the book). A few are from other Dahl titles – which you should just go ahead and read, too. 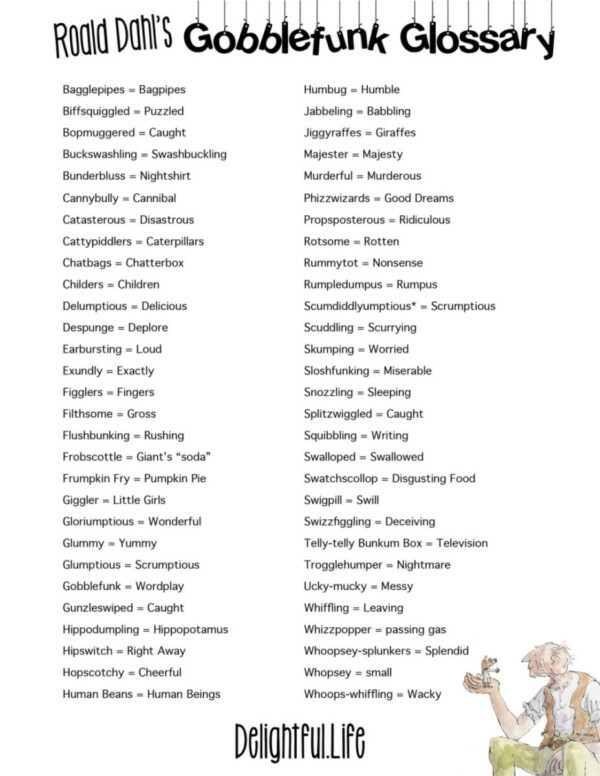 Print this out and have some fun with your kiddos and this fantastic, fun glossary! 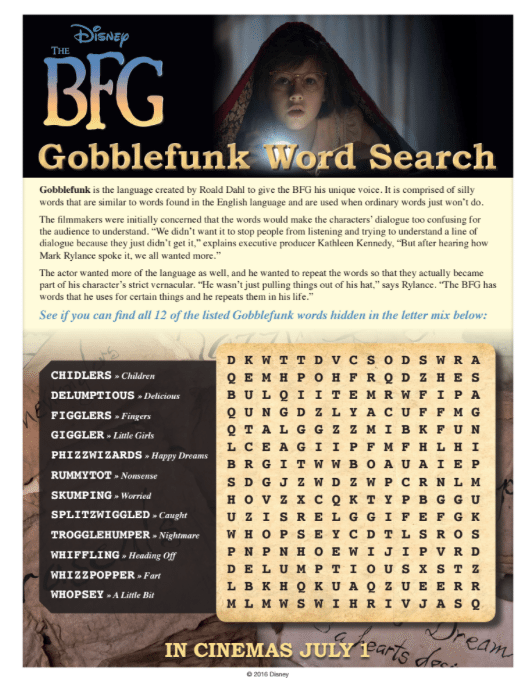 If you have fun with Gobblefunk, try your hand at this word search, too. Enjoy! 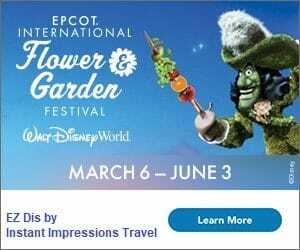 Click to open and save the full-resolution image!